Our Team is Huge, We are 20+ professionals involved in our awesome products. 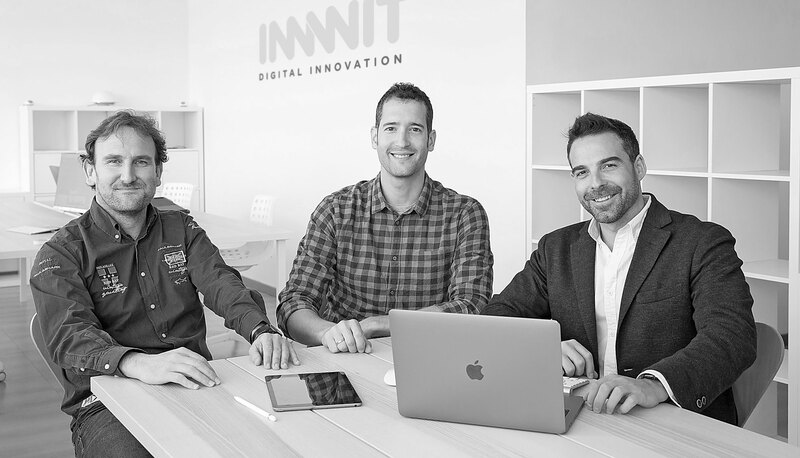 3 Managers in Spain, 2 Managers, designers, developers, Brand Strategy, SEO, Social media and support experts in different countries…. Thanks to our team and their daily effort, our company has become a leading digital solution Group… Ready to meet our universe? We are creative digital agency that specializes in unique website, configurators, brand design and premium theme creations.